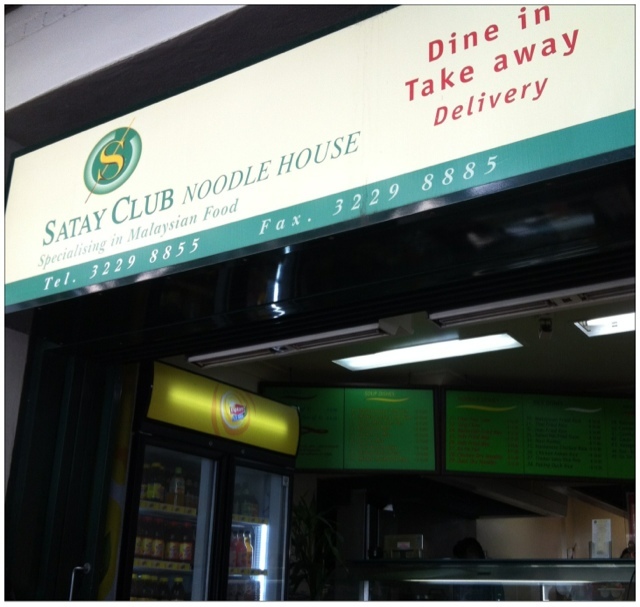 I have heard lots about Satay Club Noodle House before I decided to go and judge for myself. 2. Don't go, the porportion served is too small and the wait is too long. Well, I decided to go there on Wednesday at midday. I got a seat quite quickly, given that depsite the small entrance, the inside is quite big and packed with tables and chairs. However, waiting for the food to arrive did take a bit longer than expected. And it was made more difficult as you could smell everyone else's food around you which really wore down my patience and worked up my appetite. I took the recommendation and went for the duck laksa. Have to admit, there were a lot of duck (which made me very happy), howeve, the flavour of the laksa seemed to be watered down quite a bit and wasn't as creamy and flavoursome as I had wanted. Saying that, the person sitting next to me ordered stirfry noodle of somesort, I was salivating after his food the entire time... so maybe the flavour is a bit of pot luck? In terms of pricing and proportion, I found that the size of the dish was ample and I really struggled to finished all my laksa. However, it was somewhat more expensive than what I would have normally paid in Sydney. Recommended: Try one of the stirfry noodles, they smelled amazing! Directions: Charlotte is the fifth street parallel to the Central Station exit. So, once you exit station, just go straight down. Once you hit Charlotte, turn right and keep walking. 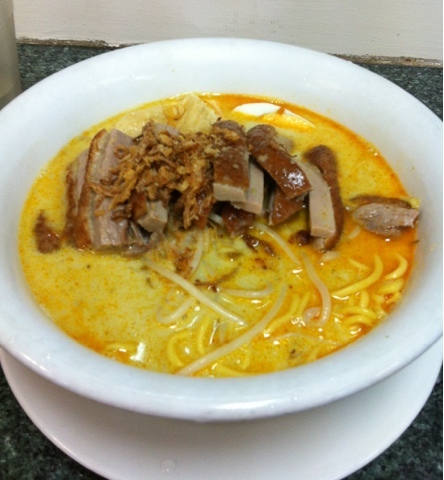 The restaurant is located in close proximity to AJ's Vietnamese.